Brandt R. Horton practices primarily with the Trucking and Transportation Practice Group. 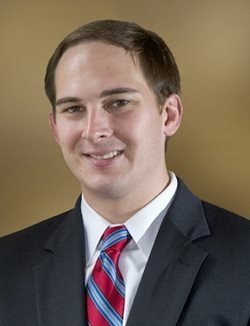 Prior to joining YCRLAW, Brandt served as a staff attorney with the South Carolina Supreme Court. While attending law school, he served as co-president of the Palmetto Law Society.